Help restore the smiles of survivors of domestic violence by having your teeth professionally bleached! Our Give Back a Smile (GBAS) bleaching program was such a hit in April, we’ve decided to make this a permanent thing! Anytime you’d like to bleach your teeth, Complete Family and Aesthetic Dentistry will donate 100% of the proceeds to GBAS, a program that helps those who have suffered injuries to their smiles as a result of domestic violence. We are so proud that we can help our patients improve the appearance of their smile while giving back at the same time. 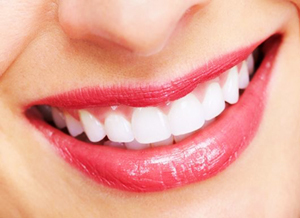 You pay $150 for custom whitening trays and bleach (normally $399). 100% of this payment is donated to GBAS.